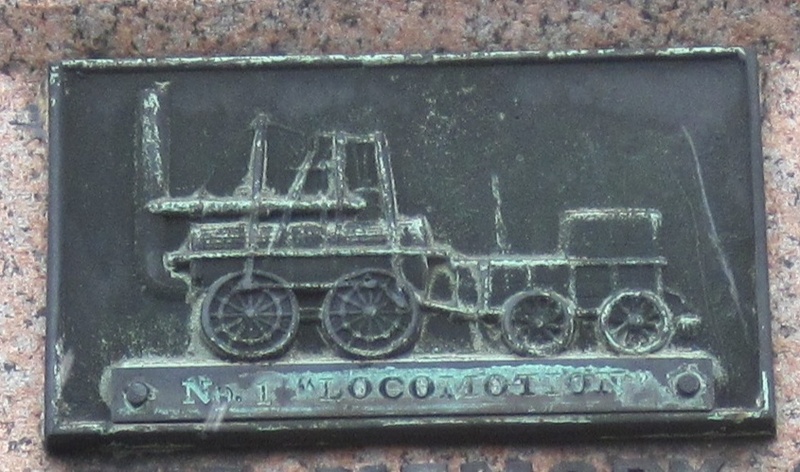 This entry was posted in Railways, Signs and Markers, Yarm by chris.twigg. Bookmark the permalink. Flounders and Meynell also contributed to Yarm Grammar school (Conyers School) and had houses named after them.